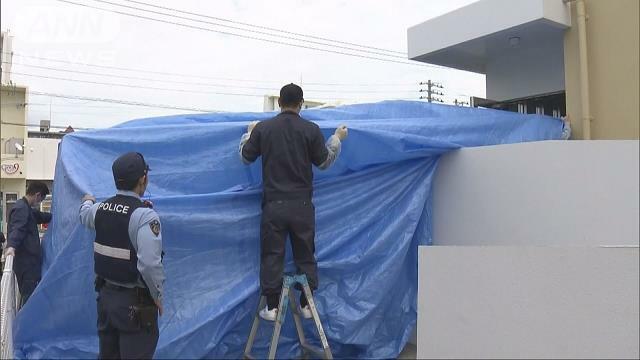 OKINAWA (TR) – Japan’s Ministry of Foreign Affairs over the weekend lodged a complaint with the U.S. after a serviceman appeared to have fatally stabbed his Japanese girlfriend before taking his own life in the town of Chatan. On the morning of April 13, Okinawa Prefectural Police working off a tip found the 32-year-old U.S. Navy sailor and the woman, 44, atop a bed inside a bedroom of a residence in the in the Kuwae area. Both persons were confirmed dead at the scene. The Ministry of Foreign Affairs later issued a statement saying that the serviceman appeared to have fatally stabbed his girlfriend with a knife before killing himself with the same weapon. In response, Hagerty said, “We will cooperate fully with the investigation and do everything we can to prevent a recurrence,” according to NHK (Apr. 13). As previously reported, the sailor was a member of the U.S. Navy working in the 3rd Marine Division, which is an infantry division of the U.S. Marine Corps based at Camp Courtney in Uruma City. 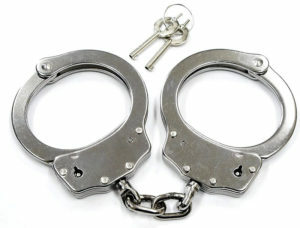 An examination of the body of the woman revealed that she had received several wounds to the head. On Sunday, police said the results of an autopsy showed that the woman died as a result of loss of blood. As well, her body showed wounds to the arm, leading investigators to believed she fought off an attack. In January, the military police reported to Okinawa police about a problem between the serviceman and his girlfriend. In response, Okinawa police had been seeking to speak with her about her safety, according to TV Asahi (Apr. 15). Update: The serviceman has been identified as Gabriel A. Olivero from North Carolina, the U.S. Marine Corps confirmed on Monday.